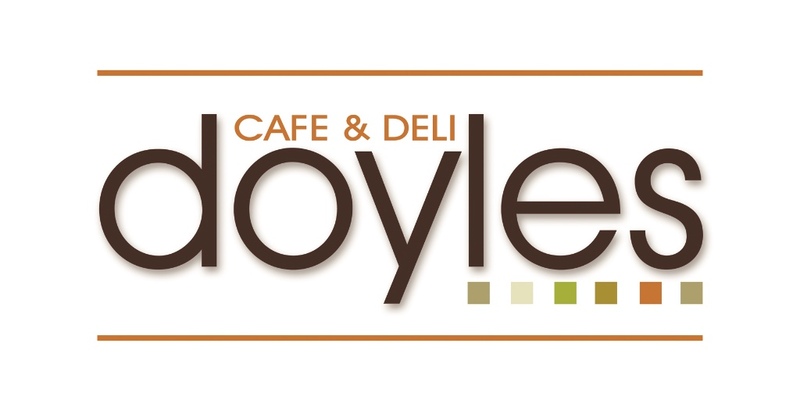 Doyles Cafe is small family business based in Balfron West Stirlingshire. 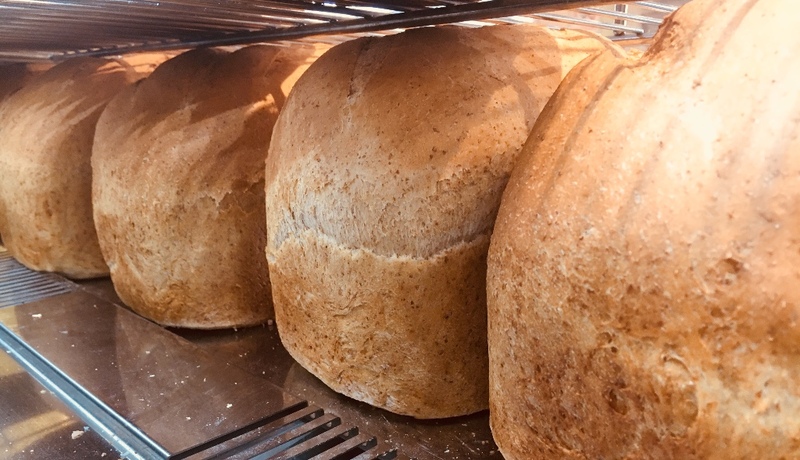 We produce great, fresh food from pizzas to our fresh bread and cakes. Everything is baked in our cafe and served just the way you like it.